Our New Retro-Fit Kit allows the upgrade of our earlier Internal Throttle Assemblies to our New Style Hard Anodized Thread-in Pin and Bearing Slide Plunger Assy. 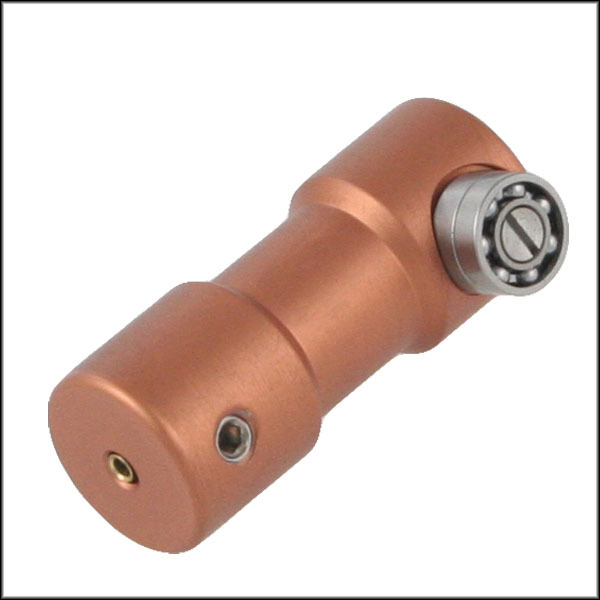 This unit not only improves the function and reliability of our earlier throttles, it also makes assembly even easier. Comes complete with new Stainless Steel Pin and Double Ball Bearing, Stainless Steel Cable Set Screw and Brass Inner Cable Sleeve.